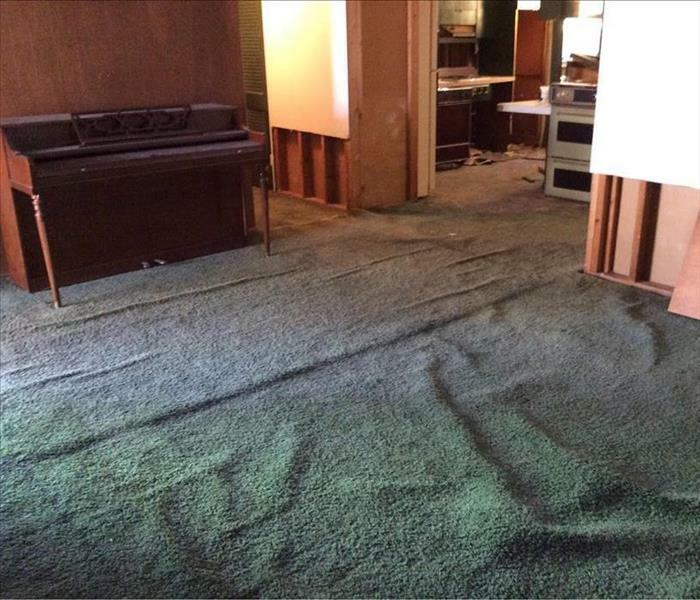 SERVPRO of West Kirkwood/Sunset Hills is ready to respond immediately and work quickly to clean or restore your business. We understand that your property’s appearance is important and that every hour spent restoring is an hour of lost productivity. When you need a restoration or cleaning professional, SERVPRO of West Kirkwood/Sunset Hills has the training and expertise to help make it “Like it never even happened.” Call us today for a No-Cost Assessment of your facility. Through an Emergency Ready Profile we know how to respond to your specific building and your specific needs. 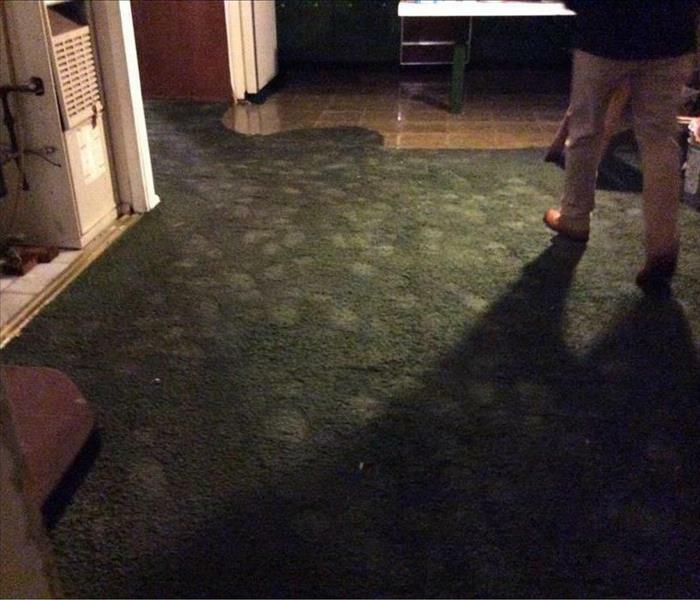 Call us today to set up a walkthrough with one of our loss professionals.